Vision is central to how we look out into the world, and how the world looks back. 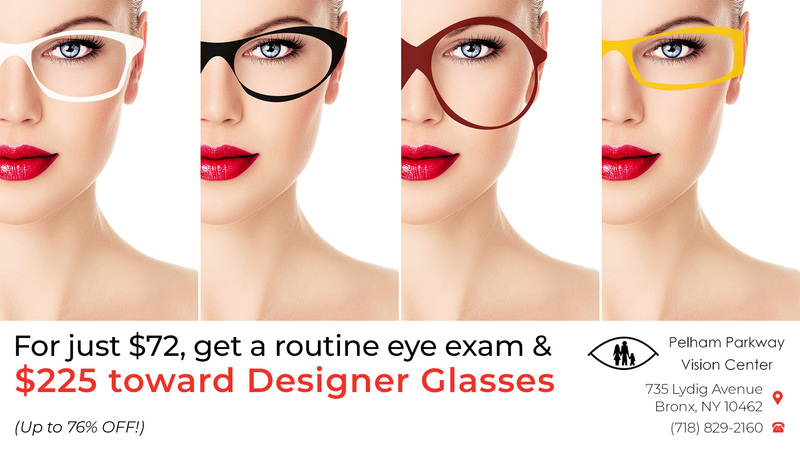 Having good vision and good eyewear is really important to so many aspects of a personal and professional life. A local and convenient full-service optometrist partnering in eye health is a necessity to ensure that eye exams are regular and consistent. At Pelham Parkway Vision Center, we feature two doctors to serve the Bronx. Dr. Oleg Lisitsyn and Dr. Diana Llyasova are both happy to provide pediatric and adult eye care, serving the entire family. Eye care changes as we age and our optometrists are equipped to vigilantly handle those changes. Eye exams serve to diagnose everything from lazy eye, and crossed eyes as infants, to red eye and developing nearsightedness as school age children, to macular degeneration, cataracts, diabetic retinopathy, and dry eye as adults. A long term relationship with one optometry practice can help make monitoring, diagnosis, and treatment easier and faster, as the doctors know the patients better. 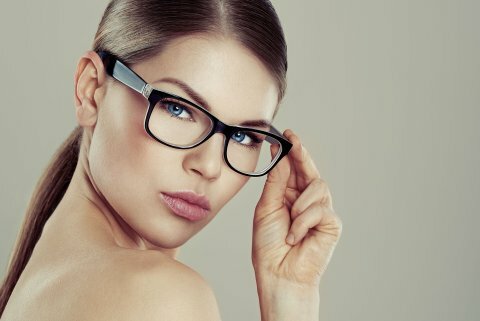 Comprehensive eye exams including a full range of screening for children and adults, vision therapy, dry eye treatment, contact lens fittings, including hard, soft, and specialty lenses, and one-hour prescription glasses on most frames are just a few of the services offered at Pelham Parkway Vision Center. Diagnosis, treatment, and monitoring of diabetic and hypertensive eyes are also part of our normal service options. Our facility includes a full eyeglass laboratory so that most eyeglass prescriptions can be filled on site in an hour. We carry a wide selection of classic and fashion frames to choose from. Our state-of-the-art screening and diagnostic equipment make eye exams as painless and speedy as possible. 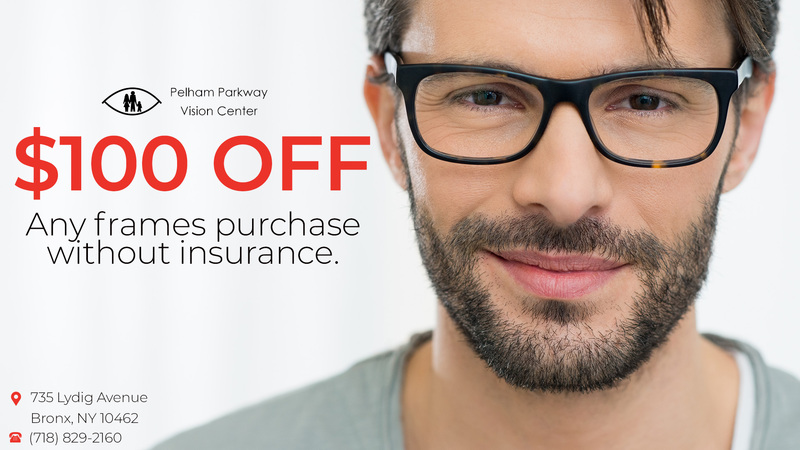 Most medical and vision insurance plans are accepted, including United Health Care, GHI, Aetna, Blue Cross, and Oxford plans. Some medical insurance plans cover regular eye exams as part of their child’s exams. We can also help you determine if that is the case. Contact our office at (718) 829-2160 to make an appointment.